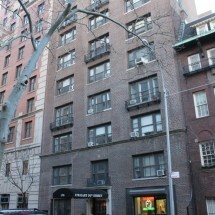 These three Upper East Side 5 story prewar walk up buildings are centrally located blocks away from Central Park. 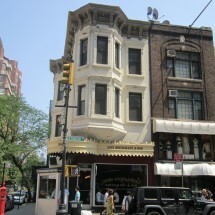 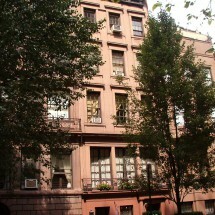 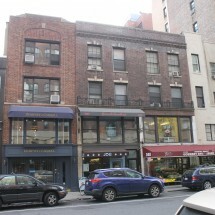 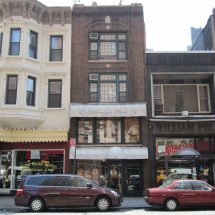 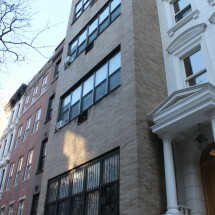 Located on the Upper East Side, these charming prewar walk up buildings consist of 19 total studio and 1 bedroom units. 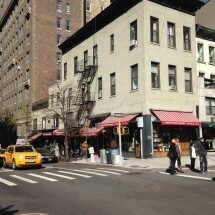 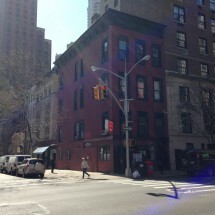 In addition to being blocks away from Central park the building is centrally located right off Lexington providing easy access to all the restaurants and retailers up and down the avenue. 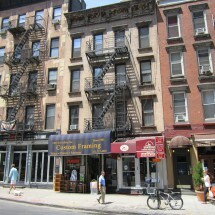 The building is in close proximity to the 6 train.